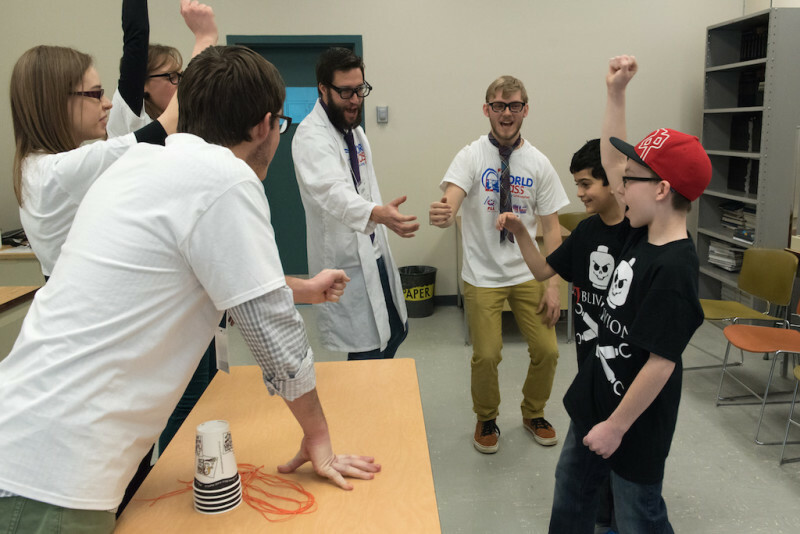 The biggest difference between the FIRST LEGO League and other robotics programs is the focus on science, research and the development of practical solutions to real world problems. All teams must research the yearly theme, choose a related problem, and propose an innovative solution. Judges evaluate the innovative solution, the manner in which it is presented, the team work skills, and the quality of the robot. FLL Judges are essential to the FLL program. They are present at every tournament. 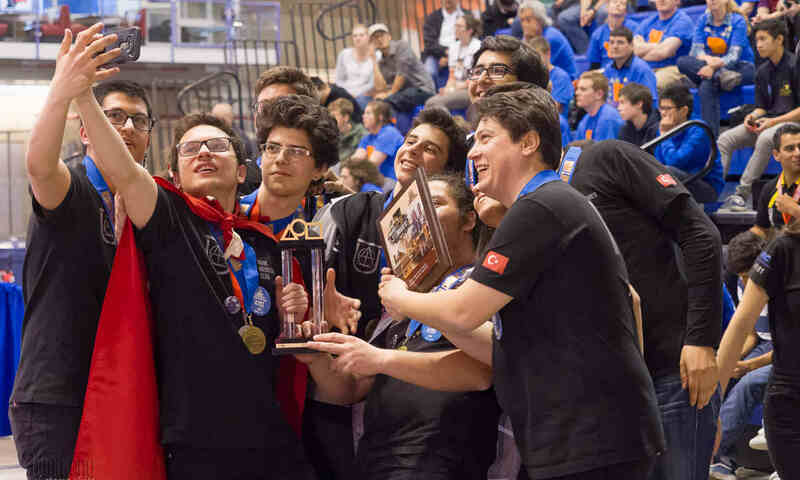 They act as role models to the budding scientists, engineers, and entrepreneurs of the FLL. They offer their professional experience, view points and knowledge to help the young generation to get a glimpse of a future as productive adults. Technical judges interview each team to understand the design and programming of the team’s Lego robot. Ideally technical judges should have a technical background or education. Judging takes place in a room equipped with an FLL challenge table so judges can observe each team’s robot in action. FLL teams prepare and present a five minute research project on a topic related to the competition season’s theme. Presentations are judged on creativity, innovativeness, and the quality of the research done by the team. Core Value judging involves observing and questioning teams to get a sense of the team’s alignment with FIRST Core Values. Teams are evaluated on gracious professionalism, confidence and enthusiasm. Competition Table Referees supervise the competition tables during the robot games and evaluate each team’s performance at the end of each round. Teams are evaluated on how many challenges they accomplish and how accurately they complete each of them. Note: Before you can volunteer in any capacity you will need to complete a vulnerable individuals background reference check. FIRST® has partnered with BackCheck to provide lead coaches/mentors and event volunteers in Canada with a secure way of completing this. More details will be sent to you from our coordinators after you contact us.